Hi my name is Rondell and I'm the mother of Myles and Milan Woodie. Milan is Beauty (Belle) and Myles is the beast. 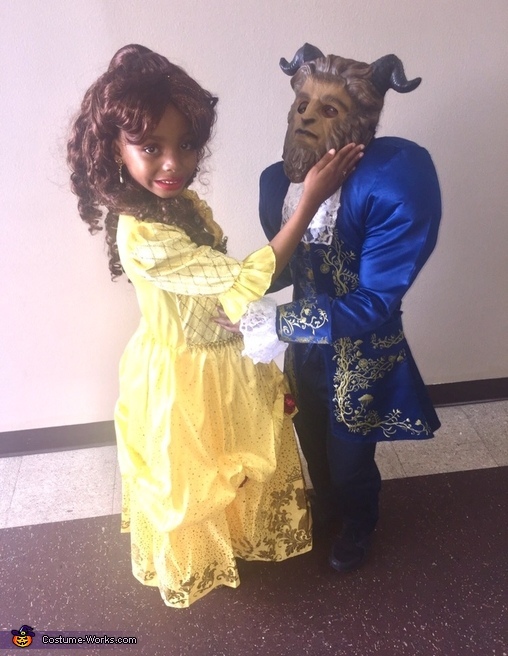 I love the movie beauty and the beast so I wanted them to dress up as those characters.